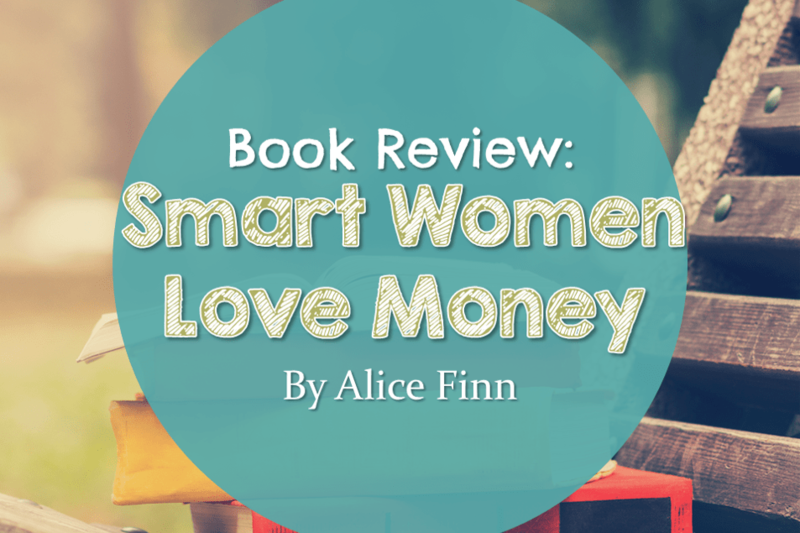 Book Review: Smart Women Love Money | Good Life. Better. 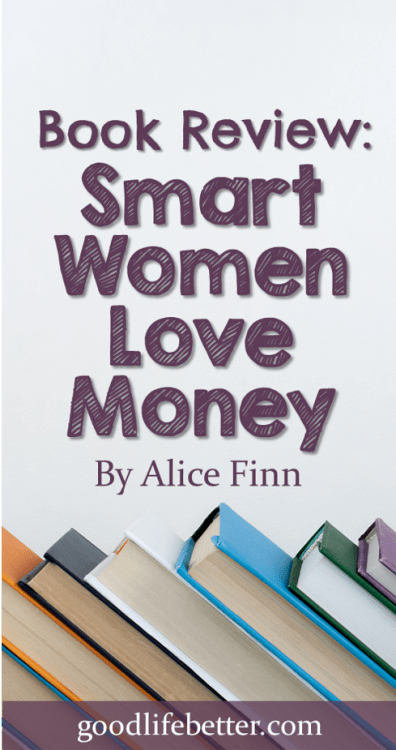 If you tend to skip over the introduction sections in books, then you would have really missed out on something important about Alice Finn‘s book Smart Women Love Money. In the introduction, Alice talks about how she cringed when someone first suggested the title. Only women like Katherine Parker, Sigourney Weaver’s character in the movie Working Girl, love money, right? Or gold diggers looking for rich husbands? Not true, she argues (and I agree!). 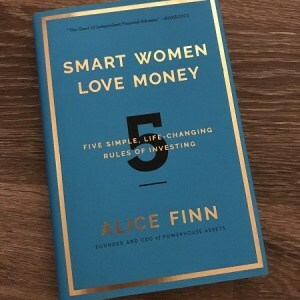 Alice Finn is a wealth management expert so, not surprisingly, the focus of the book is on investing money to build the wealth needed for a successful retirement. The book is organized around five fundamental rules: invest in stocks for the long run; allocate your assets; implement using index funds; rebalance regularly; and keep fees low. The first fundamental rule covers the best thing (in my humble opinion) you can do to grow your money over the long term: invest in the stock market. Alice acknowledges this can be scary but through several examples illustrates the greater risk of not investing in stocks. What does she mean? If you invest in stocks you could have less when you hit retirement. But if you invest only in “safe” government bonds or just put your money in a regular savings account, because of inflation you are almost certain to have less in that the money you managed to save will buy you less than it did when you first stashed it away. The hardest part [of investing] may be resolving to just do it. Throughout this section, Alice provides definitions of terms you may have been reluctant to ask about, including inflation, mutual fund, and bonds. She also discusses how, no matter what you hear on the cable TV shows, there is no such thing as “timing the market.” One reason, she explains, is that you aren’t just timing when to move your money out of the market but when to move it back in. Very few people can do even one of these well let alone both of them. If the first fundamental is about convincing you to invest, Alice’s second fundamental is intent on helping you figure out your investment strategy. First, she notes, you should have an emergency fund that is sitting in a safe place, such as a government-backed savings account. After that, you have your choice of both investment accounts (such as employee-sponsored retirement plans, IRAs, and brokerage accounts) and asset classes (stocks, bonds, and other types of assets such as real estate). She takes a deep dive into the many types of stock that I found to be a great refresher. She also discusses deciding how to allocate your portfolio given all of the options, offering a few example based on age. As someone in her 40s, I found her suggestion that I have 30% of my portfolio in bonds too conservative. (You can learn about my current investment strategy here: How to Invest a Million Dollars). If I live another 40-something years—which is very likely—I don’t believe I can afford to limit the growth potential of such a large portion of my investments just yet. Right now, I have about 10% of my portfolio in bonds, an amount I am more comfortable with. This fundamental is about helping the reader identify what vehicle they should invest in, namely index funds. On this, you will get no argument from me as I agree that for almost everyone, index funds are the best investment going. An index fund, she explains, is a fund “designed to track a particular market index,” such as the S&P 500. Over the long-term, she notes, they often match or beat funds that are managed by actual humans (referred to as actively-managed funds). In addition, they are less costly to own than such funds. 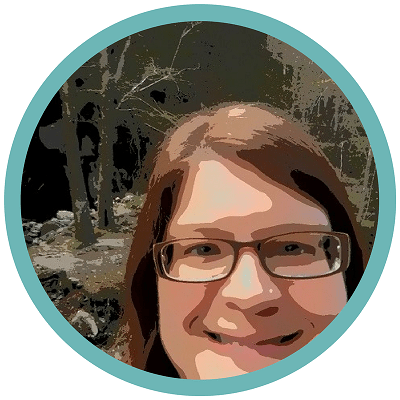 I found her recommendations for picking an index fund, and especially her explanation of how to read fund profiles available on Morningstar.com, very helpful. I like that she also addressed how—as odd as it sounds—we can get emotionally attached to particular stocks and what to do about it. I have 117 shares of GE stock that I inherited from by Dad so this discussion was personal to me. Fortunately, the stock continues to do well and represents a very small portion of my portfolio so I get to keep them! After beginning this chapter with a scary chart showing how there really is no consistent pattern to investment returns, Alice moves on to her main point which is, if you want to continue to implement the investment strategy you identified earlier, you will need to occasionally go in and sell assets from one category to buy assets from another category. She has a few recommendation as to when you should do this but what I found helpful was her discussion of rebalancing and taxes. About 99% of my investments are in accounts considered tax advantaged, like an IRA or 401k, so I don’t have to think about this too much. If you have investments in a taxable account, I think this section will help you understand all those notices you get from your broker. Alice’s inclusion of fees in her Five Fundamental Rules is very important. In recent years, there has been increased focus on what financial advisors are charging their clients, and the transparency with which that information is shared. Even so, it is so very easy to either overlook these fees or dismiss them as too small to make a difference (I find this to be especially true when they are couched in what seems a very small percent such as “0.08%”). By clearly showing how even a 1% difference in fees can severely limit how much your investments will grow, Alice will hopefully make her readers sit up and take notice. I count myself as a smart woman who loves money so was drawn to this book. I love the independence money gives me, the peace of mind that comes with having a solid financial strategy, and being in a position where I can help my family without undermining my retirement goals. I believe that not only can women love money without being corrupted by it, but in planning for retirement women must learn to love our money. Why? Because just as we have to nurture our relationships with our friends and family to keep them on solid footing, we need to nurture our money. This is the backdrop for this book. One of the great things about Smart Women Love Money is that the Five Fundamental Rules it lays out work whether you have $10,000 or $100,000 (or even $1,000,000) in your portfolio. As Alice notes, you need to make your money work for you today, not wait until some date far off into the future when you believe you have “enough” to implement a strategy for growth. I also liked that the book was written for an audience of women the author assumes aren’t complete novices when it comes to investing. While she explains terms, I found that even her explanations were a bit dense and required me to focus to grasp her meaning (not a bad thing!). On the not-so-great-side, she uses vocabulary that is quite advanced which may make for a slog for the average reader. Also, from a readability perspective, she sometimes buries the point she’s trying to make in too much text. Her motivation is good, however, even if I wished the writing a bit more crisp. 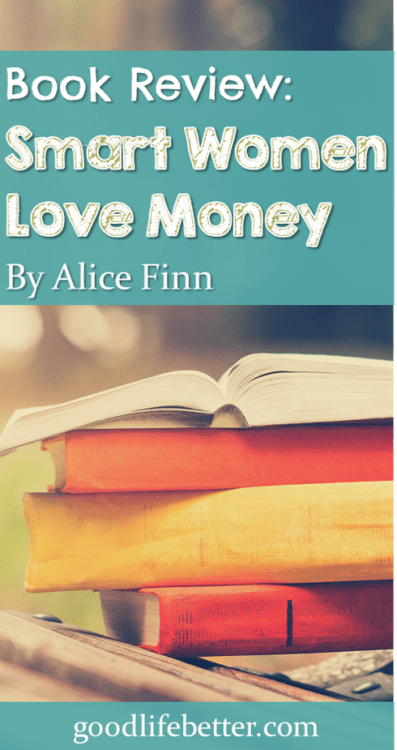 Have you read Smart Women Love Money? What did you think? Write your thoughts in the comment section below.